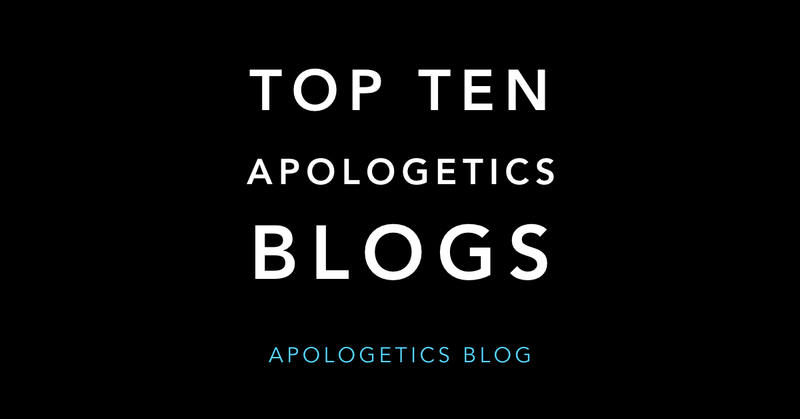 Here is the updated list of the top apologetics blogs. There has been some movement in ranks, partially because a significant number of blogs have been added to the master list. Here are the top ten blogs. Make sure to check them out. Congratulations to all the apologetics bloggers! 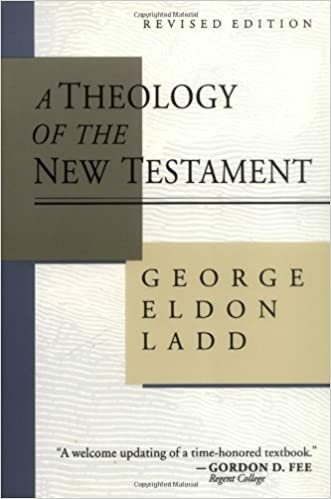 ← Does Revelation 3:10-11 Teach the Rapture? 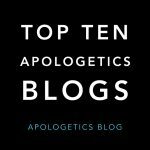 Stephen, thank you so much for this list of great Christian apologetics blogs! Thanks for all your blogging efforts. Hi Stephen! I just checked the master list. Have you ever thought of adding Triablogue to it? http://triablogue.blogspot.com/ I think it may count as an apologetics blog. Thanks for the suggestion. It has now been added. Hi. 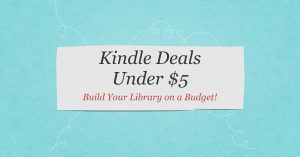 What is your method for ranking these sites? Site visits? Google page rank? Something else? It would be very useful to understand the methodology used. Thanks, Jeff. There are different ways to do it but I have gone with the Alexa rankings.